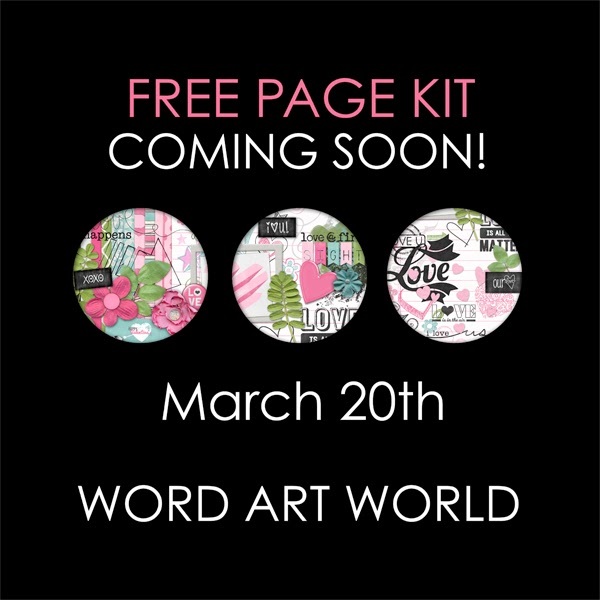 Word Art World: Free Page Kit Coming Soon! Free Page Kit Coming Soon! FREE newsletter so you don't miss it. have been working on that we are really excited about!